FunkyEllas Travel is a Scottish Travel Blog. I travels my native country, exploring each region to bring readers my unique take on the country I love. With recommendations on places to stay, eat and play this website gives visitors the ultimate guide to Scotland. I enjoy quirky, colourful and alternative options as well as the more traditional so the blog is an eclectic mix of Scottish sites and scenery. 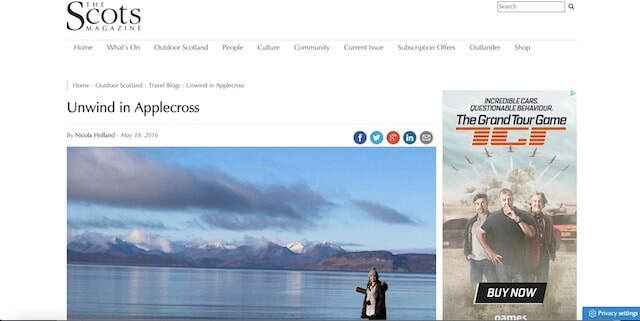 As the website is Scotland focused my readers visit because they are interested in Scotland, they are actively planning a trip to Scotland or are visiting soon and looking for ideas. Working with FunkyEllas Travel ensures your business/region gets in front of this audience. Instead of spending your marketing budget on an ad in a newspaper or a 10 second slot on the radio, both of which has an extremely short shelf life why not work with a travel blogger? I will write an article which will be SEO focused so it can be easily found on Google, will contain several professional photographs showing off your product, a map so the readers know where to go, a link to your website and the best bit? It stays on the site indefinitely, regularly updated, promoted and exactly where your target audience are looking. Why should you work with FunkyEllas Travel? Working with bloggers is the best way to utilise your budget if you want to reach your target audience, because the audience is looking online. 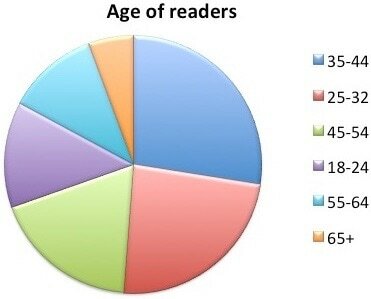 The resulting articles are always SEO optimised, updated regularly and promoted across social media, so they are still relevant and being read in 2, 5 or 10 years time. The coverage begins as soon as I begin the trip, with live social media posts, Instagram stories, facebook posts and Twitter posts. My readers are loyal and trust my recommendations and opinions. 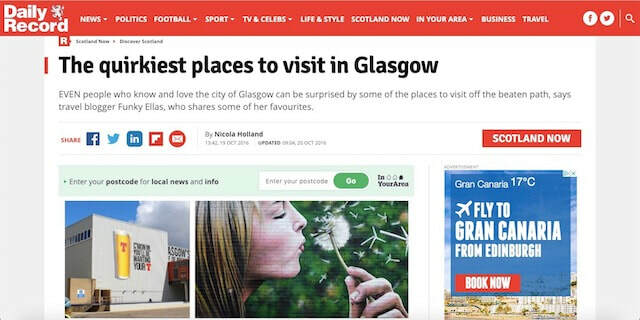 ​FunkyEllas Travel aims to promote Scotland as a travel destination and I am always open to working with tourist boards and businesses who have something to offer visitors. I am keen to help promote companies, attractions, accommodation and eating establishments who are looking to attract tourists. I likes to give my readers a varied and exciting range of options so if you think your business fits and you want to feature on the site get in contact and have a chat. Tourist boards – I visits destinations to experience for myself the area, attractions, food and events then showcases it to my readers in the form of a full blog with photos and links and plenty of social media coverage while at the destination. 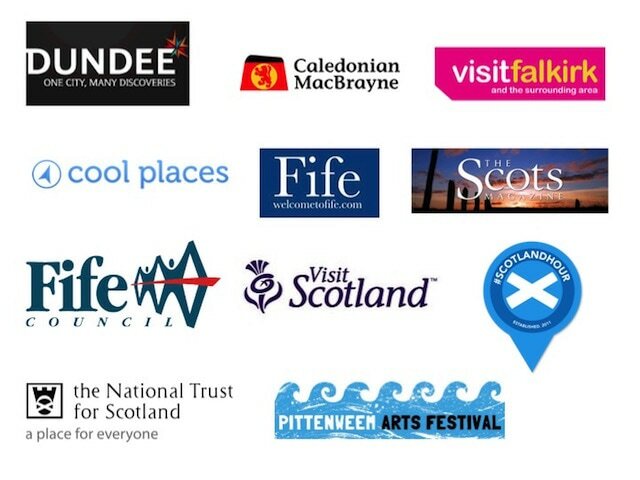 Businesses – Please get in contact if you would like me to visit your Scottish tourism business. I can promote your business over my social media accounts to help show off your company to my followers. 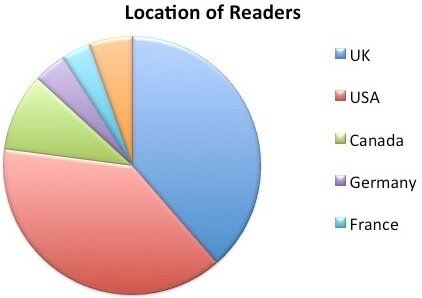 My readers have a specific and real interest in visiting Scotland. I am happy to review products on my blog and over social media as long as they are relevant and interesting to my readers. Like how I write? I also writes freelance for several publications. 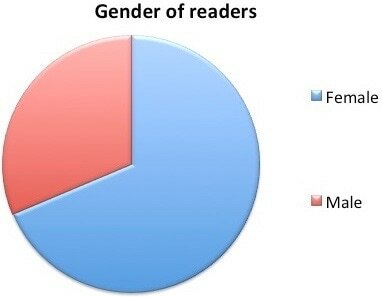 With my extensive knowledge of Scotland I can write about a range of topics for your publication. Over the years I have discovered a lot of businesses who struggle with social media. It can be a headache for people who are already busy running their companies. But I also know that in this day and age having social media accounts for your business is vital. It’s an easy way to interact with your customers, to promote events, to answer questions and to show off what you can offer. 90% of young adults use social media, 52% of adults have at least two social media accounts and over 2.1 billion people worldwide actively use social media. 96% of small business owners/marketers now use social media marketing, and 92% of those agree or strongly agree with the phrase, “Social media marketing is important for my business.” If you are yet to jump on the bandwagon let me help. I can teach you to set up your accounts, teach you the best way to use each, which site is best to attract customers and how to keep them engaged. If you would like to be active on social media but don’t feel you have the time I can help. I can run your social media accounts for you and help to build your followers and customers.